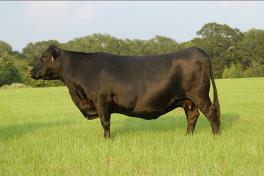 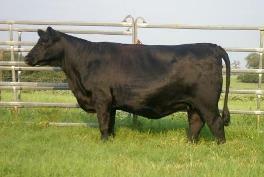 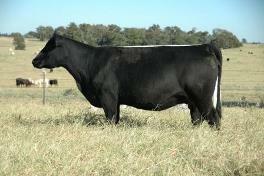 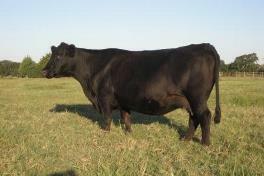 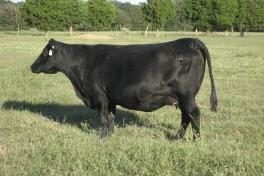 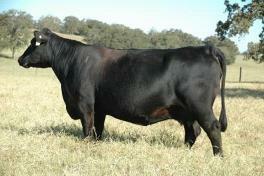 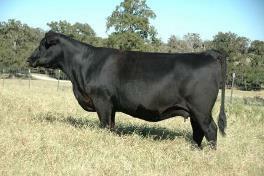 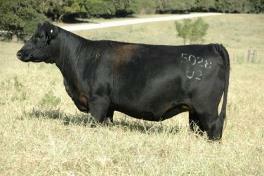 Focused on breeding practical, functional females and the bulls that will produce them. 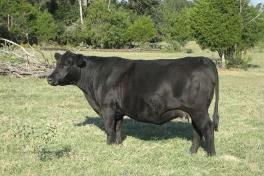 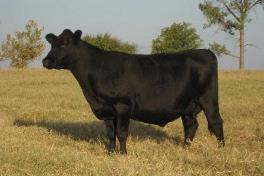 A really good set of three + year old bulls are currently available by PT as well as over 70 head of registered Angus females. 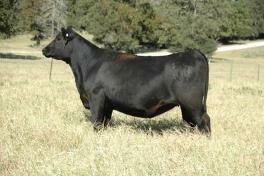 See the PT Sales page for more information. 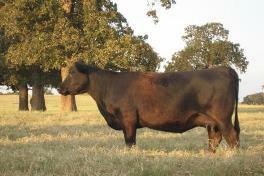 We are also preparing for the 2nd Cowmaker Bull Sale which will be held Thursday, October 18, 2018 in Groesbeck, TX at 10:00 AM.